A very special thank-you to all of our members who came out to support the Scholarship Fundraiser Event on April 19th at Chocolat Restaurant Lounge in Harlem. 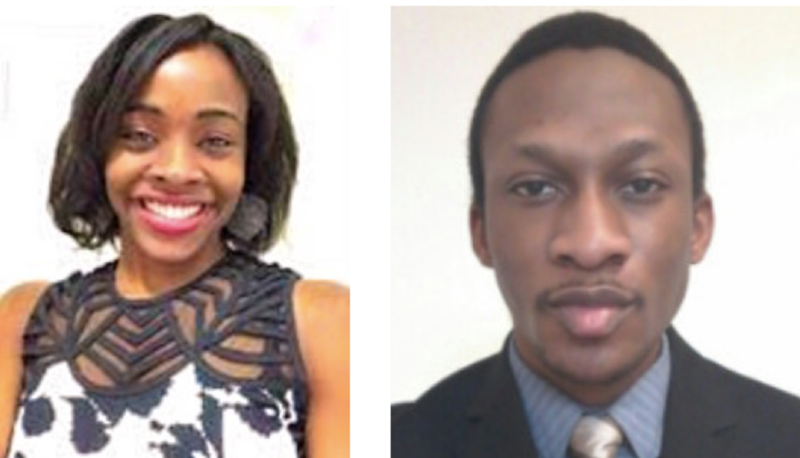 We were all pleased and deeply moved from hearing the heart-felt words of appreciation expressed by the Scholarship Award Recipients: 2016 MCMS Scholar, Etoroabasi Ekpe (3rd Year Medical Student, Columbia University College of Physician’s & Surgeons) and 2016 ESMA Scholar, Oseogie Okojie (2nd Year Medical Student, Stonybrook Medical School). Thanks to our sponsors, American Diary Association Northeast and Ms. Stacey Jackson, and Mr. Al Canal. Thanks to our MCMS administrator, Ms. Stephanie Quinn and our Volunteer, Ms. Irene Edwards. Thanks to Mr. Leon Ellis and the staff of Chocolat for helping to make it a special night for all our guests. Thanks to Dr. Christopher Phang, President of the Empire State Medical Association for his continued support of our scholarship efforts. Thanks to the National Medical Fellowships for administering our scholarship and Ms. Esther Dyer and her team for their support. Check out the NMF website to learn more about our Scholarships.